1. The enamelled copper core conductor is composed of two parts: a conductor and an insulating layer. The bare wire is annealed and softened, and then baked and baked. 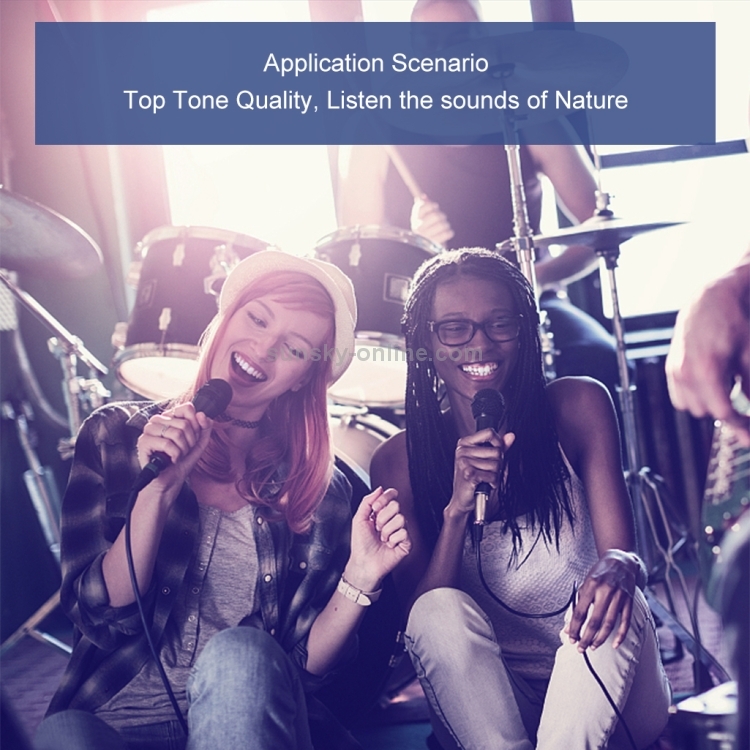 The long-distance transmission signal is not lost, the sound quality is clear, there is no noise, and the sound quality is not damaged. 2. 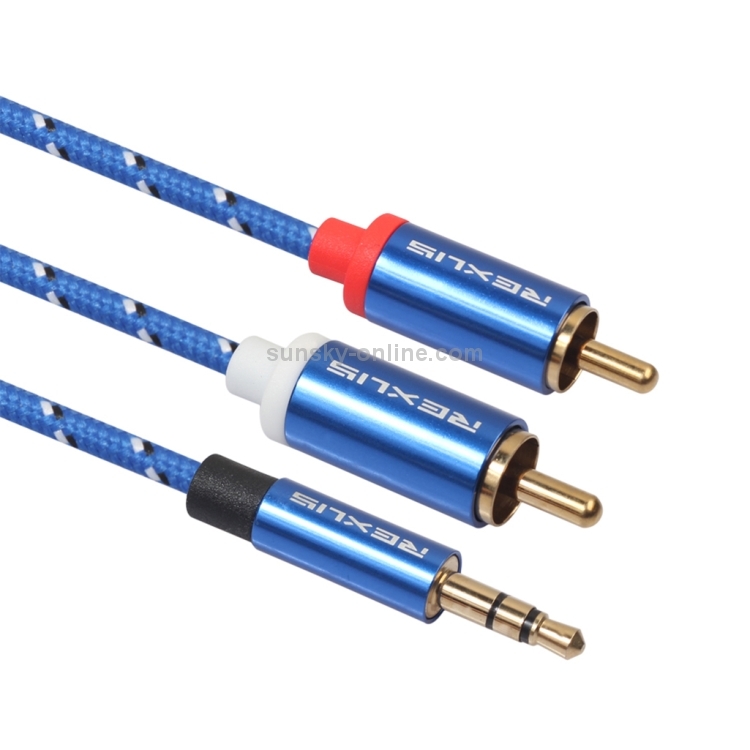 The joint is gold-plated, the conduction is more sensitive, and it will not be oxidized for a long time. 4. 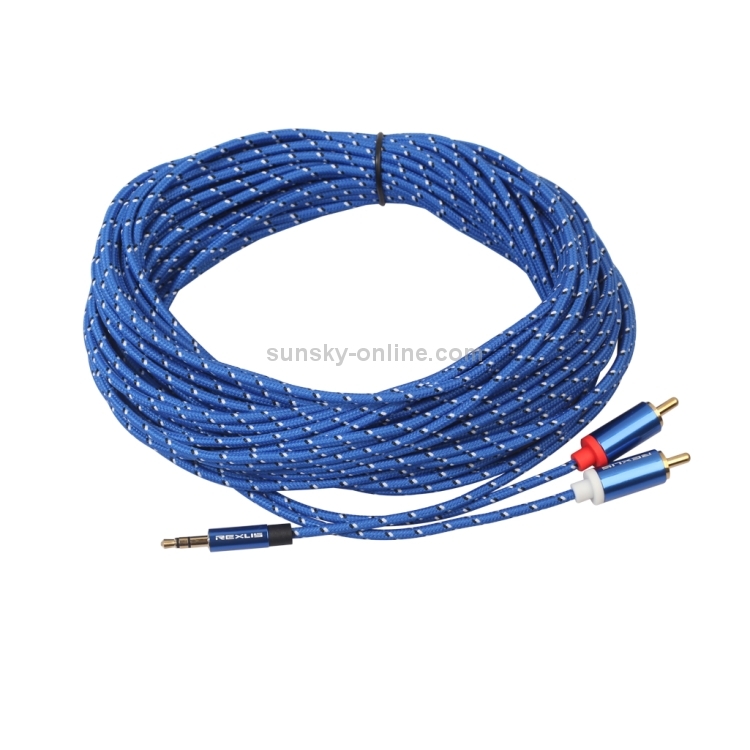 Cotton braided body, pressure resistant, dirt resistant, and effective against stretching. 5. 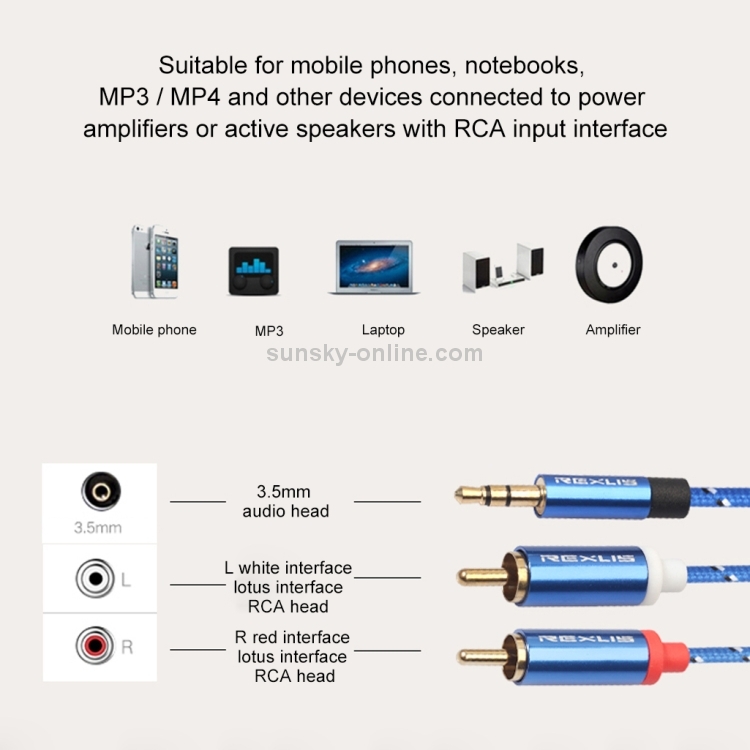 Uses: It is suitable for connecting amplifiers such as mobile phones, notebooks, MP3, MP4, etc. or active speakers with RCA input interface. 1. 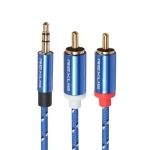 Interface type: 1 3.5mm, 2 RCA (left and right channels). 3. Core material: tinned copper. 5. 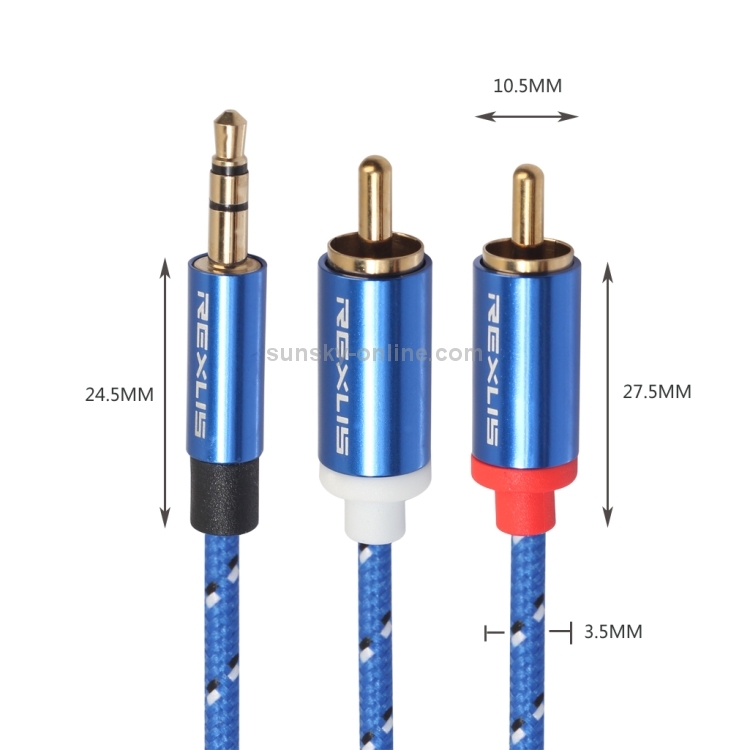 Connector material: gold plated. 6. Wire material: TPE, cotton woven fiber mesh. 7. Shell material: aluminum alloy.